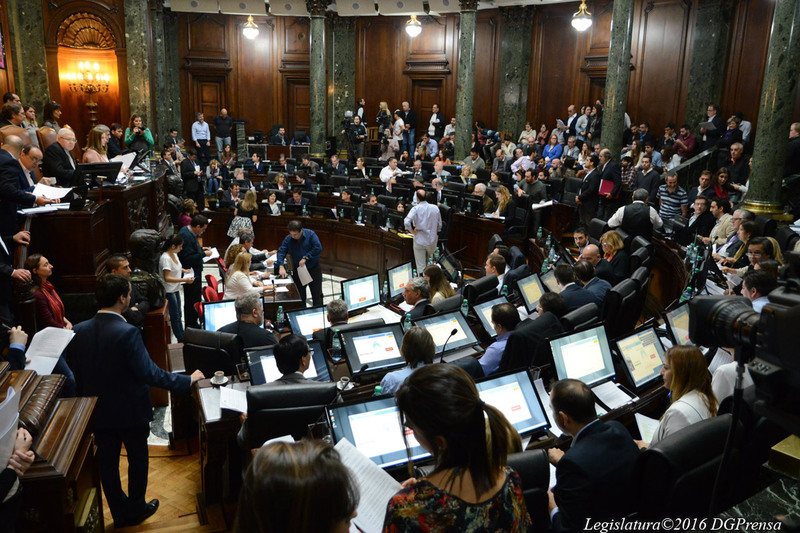 The Buenos Aires Legislature approved today a project to "commemorate the 101st anniversary of the Armenian Genocide perpetrated by the Turkish state" and "adhere to the motto 'I Remember and Demand'." The project was presented by legislators of the opposition party Frente para la Victoria: Jose Campagnoli and Javier Andrade as authors and Andrea Conde and Paula Penacca as co-authors. 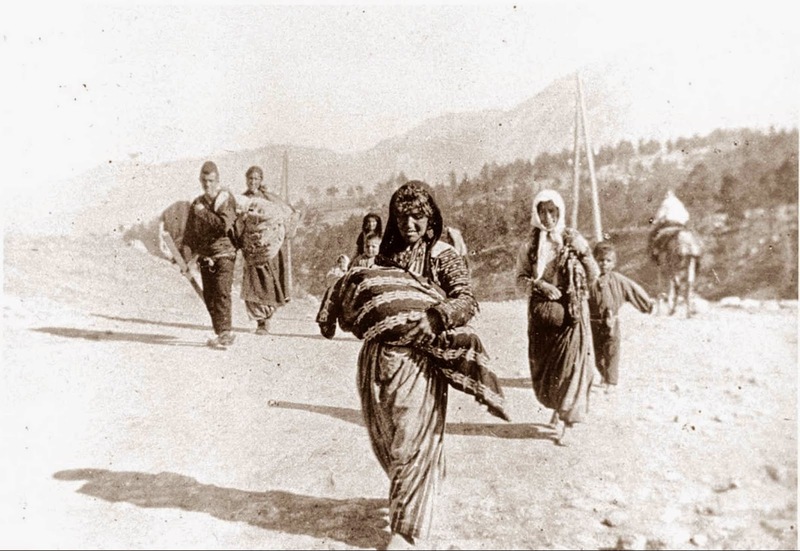 The project approved make reference to the reparations for the genocide and adopts the motto 'I Remember and Demand' presented last year in the Pan-Armenian Declaration on the Centennial of the Armenian Genocide, which "expressed the unified will of the state of Armenia and the Armenian people throughout the diaspora," according to the fundamentals of the project. "We are convinced that the path to justice is through memory, truth and reparation," said Campagnoli. In this regard, the statement cites as background the National Law 26,199 declaring the day April 24 of every year as the "Day of action for tolerance and respect among peoples," the historical recognition of Pope Francis on April 12 last year and previous resolutions of the Legislature. 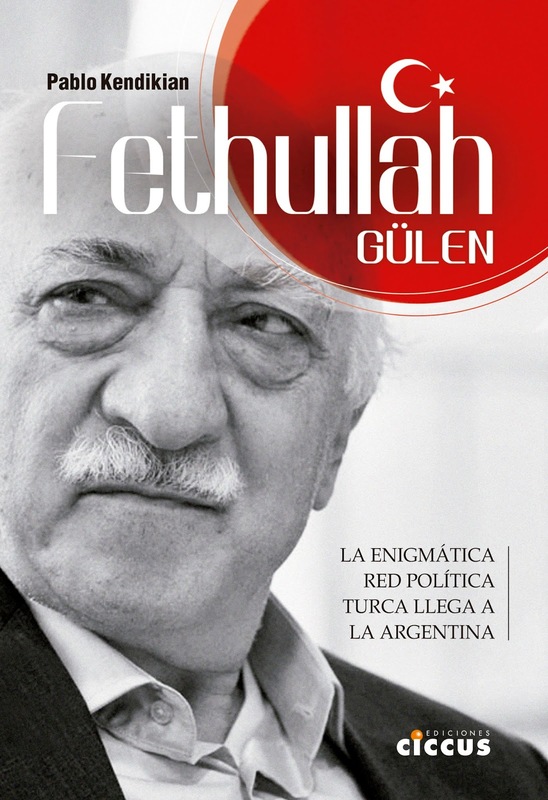 "The statement is not a formal act, but the expression of the political forces that are close to the Armenian community and its Cause, accompanied with deeds and words," said Nicolas Sabuncuyan, director of the Armenian National Committee of Buenos Aires. 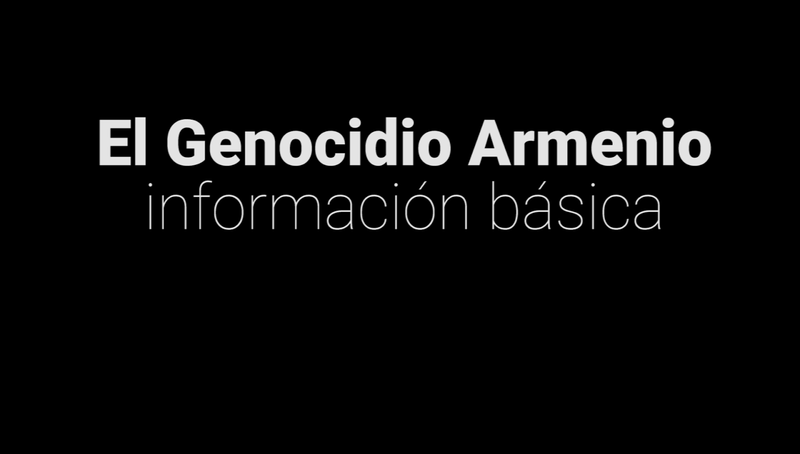 In Buenos Aires there will be a main event on Saturday 23 to commemorate the 101º anniversary of the Armenian Genocide, while on Monday 25 there will be a rally organized by the youth of the community under the slogans "memory, truth, justice and reparation of the Armenian Genocide perpetrated by the Turkish state" and "peace in Nagorno Karabakh, against Azerbaijan aggression."